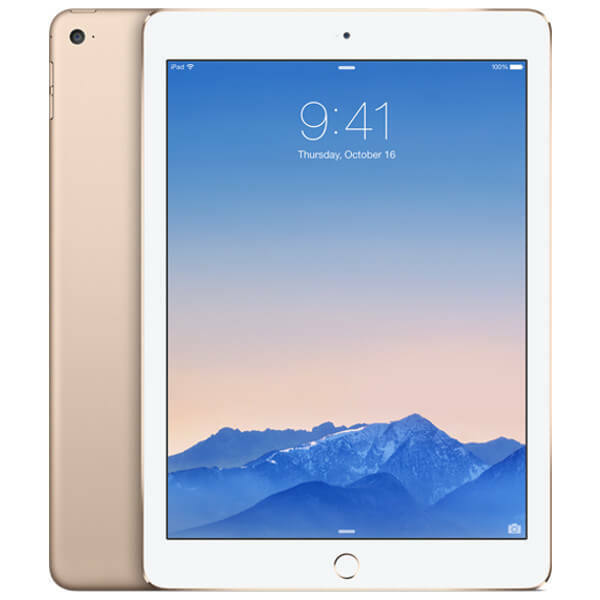 Grab a bargain from our range of Second Hand Apple iPads! 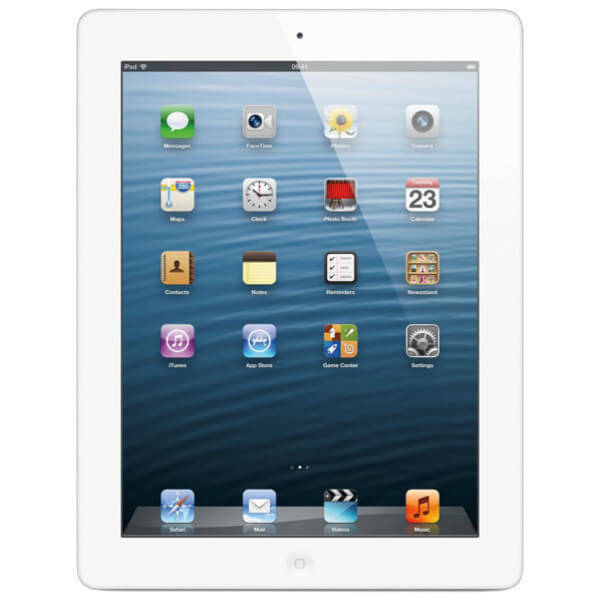 Buy a Used or Ex-Demo iPad 1, 2, 3, 4, Pro, Mini or Air at the cheapest prices in Australia. FREE delivery, Australian warranty & support.